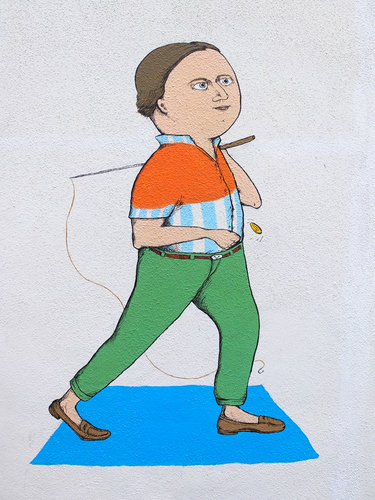 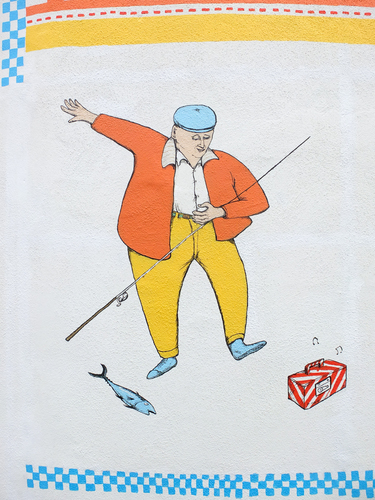 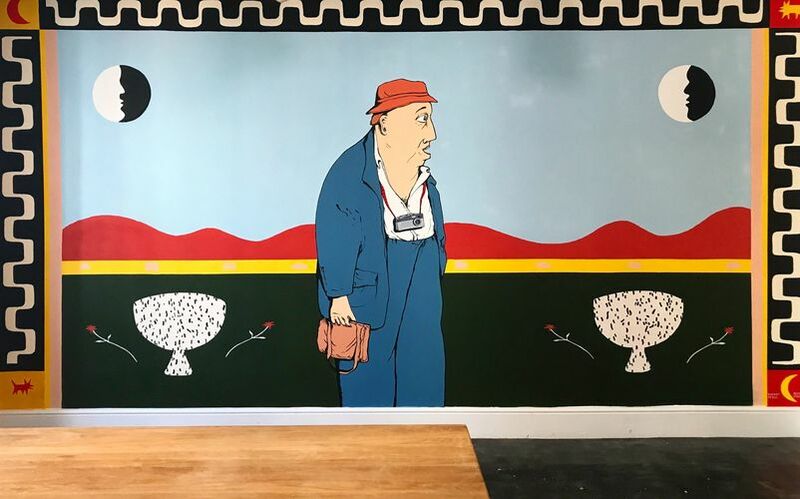 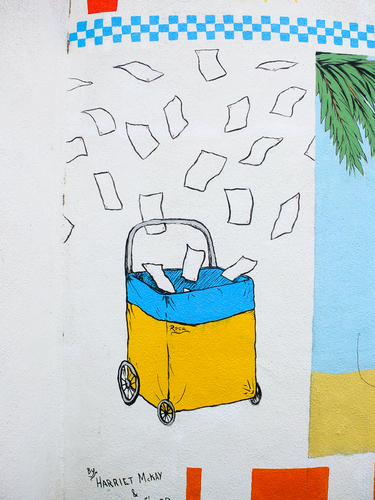 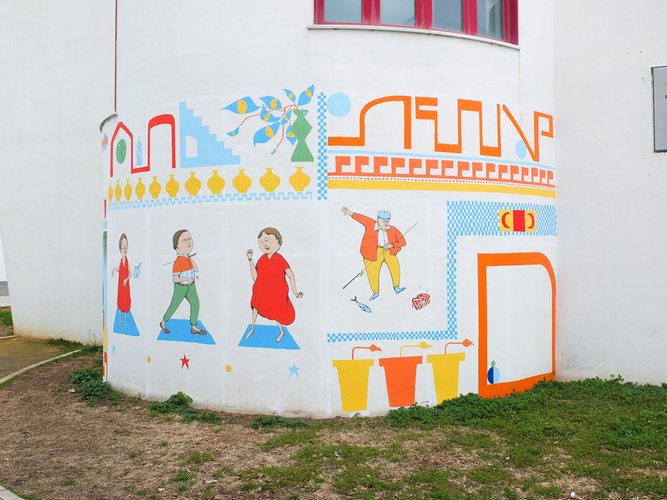 Mural's painted in both Rota, Spain and Brighton, U.K with artist Harriet McKay. 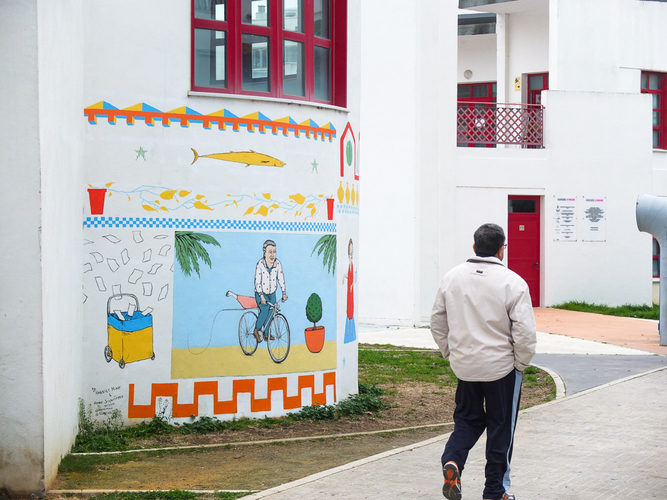 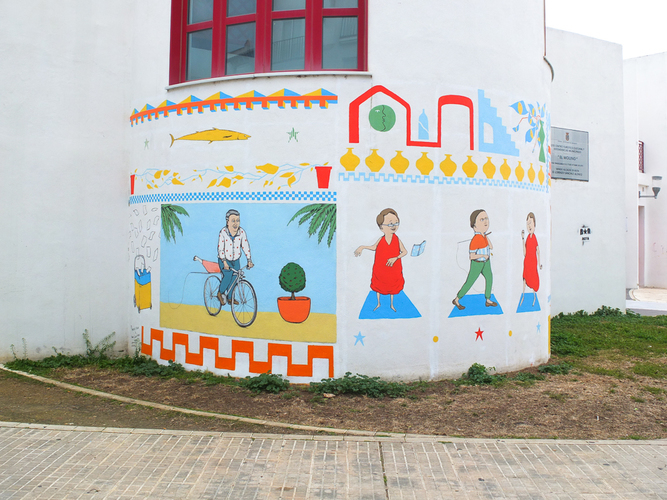 The Mural in Rota was made as part of the Pinea Linea De Costa artist residemcy undertook in Rota, Spain, 2018. 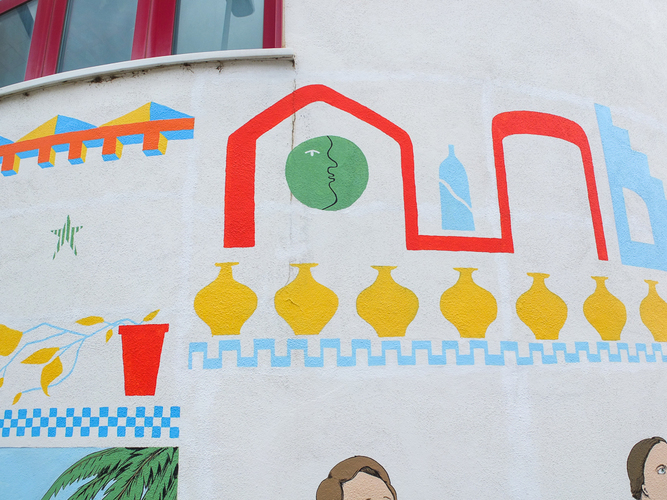 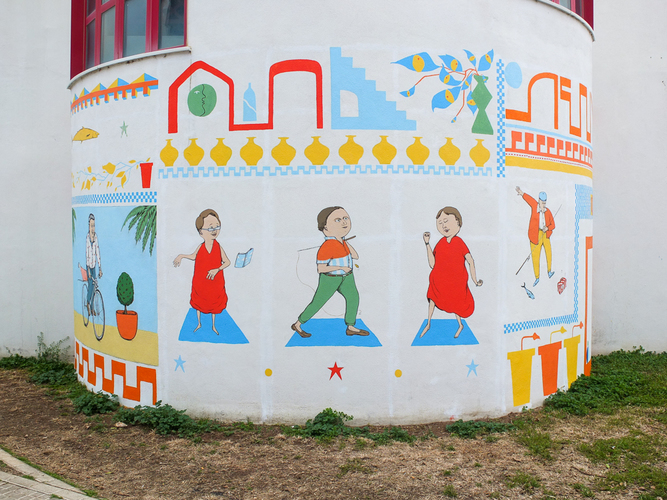 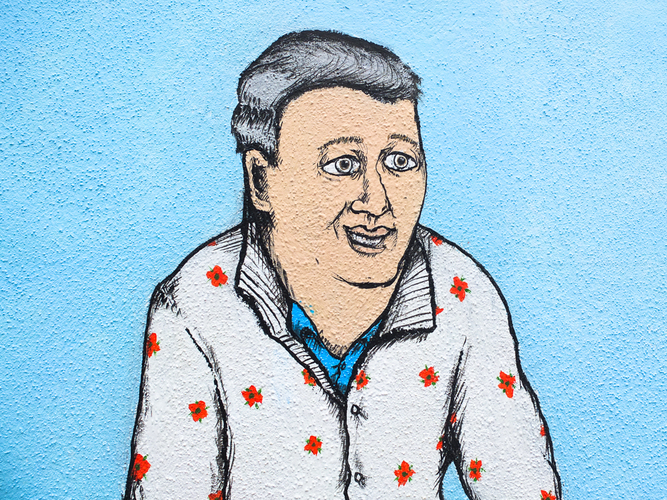 Mural painted on the community centre highlighting the colourful vibrance and activities of the local population.